Hand, foot and mouth disease is a viral disease affecting children below ten years of age. The causative agent behind is Coxsackie virus. It is very contagious and spreads when children come in contact with contaminated surfaces and infected person’s stool or respiratory fluid. 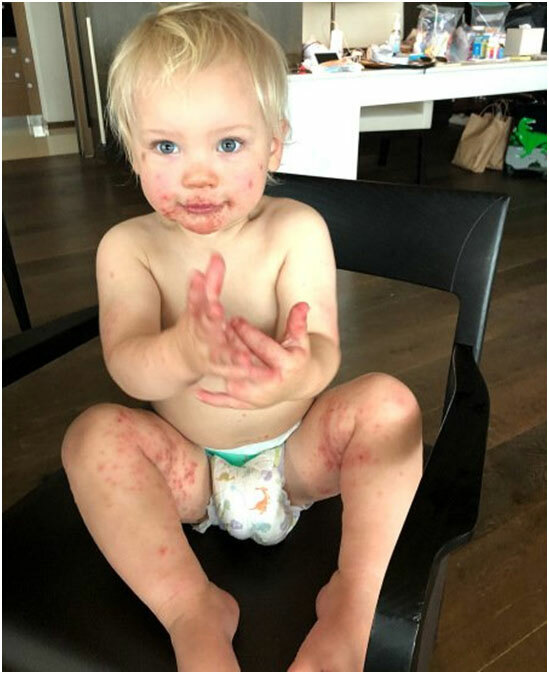 The symptoms of hand foot and mouth disease include fever, painful ulcers inside the mouth and tongue, tiredness, fever and rashes on feet, hands, knees, elbow and buttocks. You may find your child irritable and uncomfortable due to sores and rashes. Hand foot and mouth is a self-limited disease that goes in about ten days. Till date,there is no vaccine to prevent it neither there is any medicine to cure it. The treatment includes relieving the symptoms. 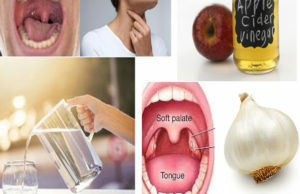 However,there are home remedies for hand, foot and mouth disease that are worth trying. 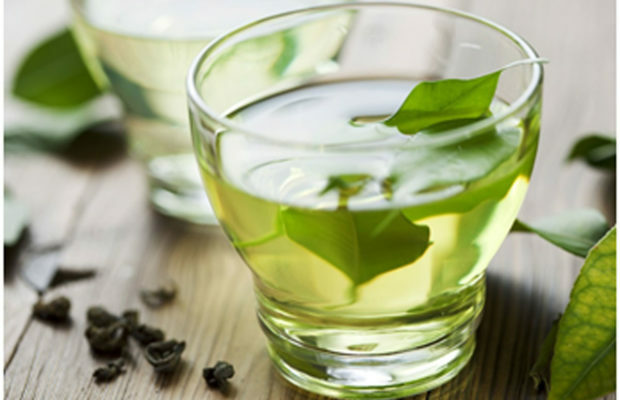 Home remedies will relieve the symptoms and fasten the recovery. Coconut water is rich in minerals, vitamins, anti-oxidants and electrolytes. It cools the body. Also, coconut water is rich in lauric acid. 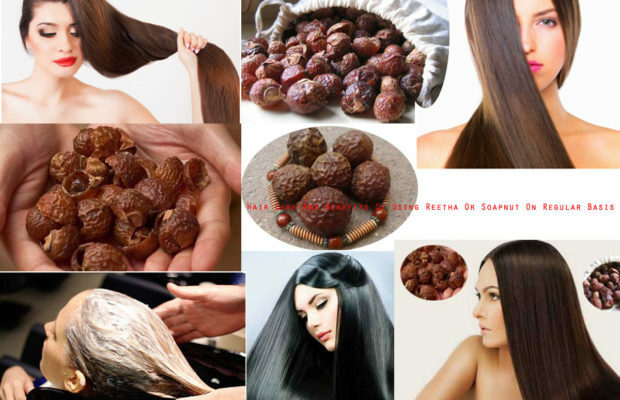 It is antimicrobial and fights the virus. 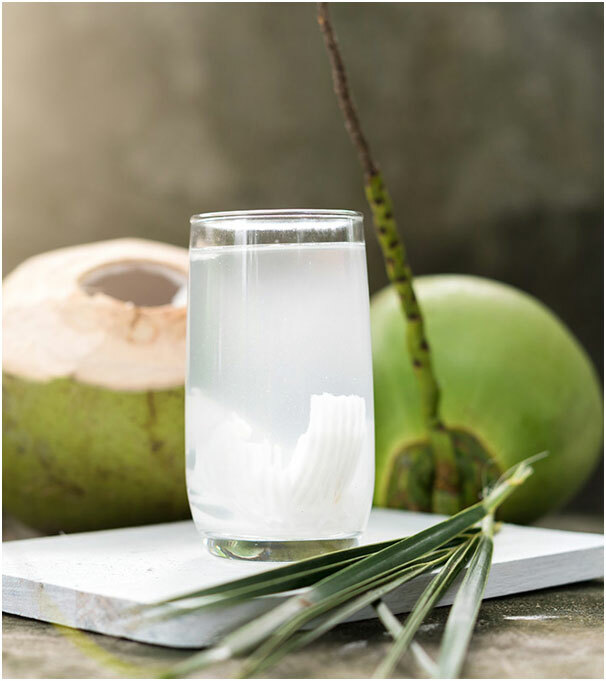 Consuming coconut water not only relieves the pain in the mouth caused due to ulcers or sores but also keeps the body hydrated. 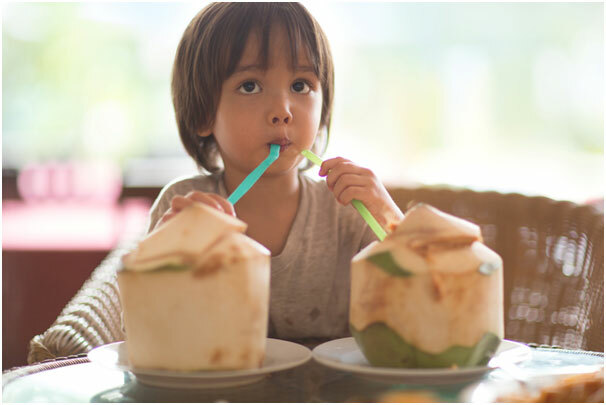 Make your child sip coconut water every 20-30 minutes. Coconut oil has antibacterial, antiviral and anti fungal properties. It cools the body. Apply coconut oil to the blisters and rashes to soothe the pain. 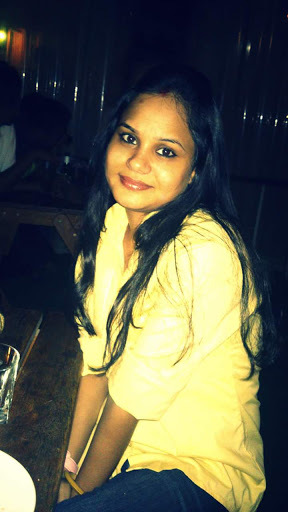 Also, oil pulling with coconut oil may help to relieve the pain due to ulcers in the mouth. For oil pulling, swish coconut oil around the mouth for a minute or 2 and then spit it out.Make sure the child doesn’t swallow coconut oil. Dehydration is a big concern, and so the child should be given enough fluids. The child may not want to drink anything because of the sore in his mouth. Offer child coconut water or elderberries, bone broth, herbal teas or electrolyte drink. Encourage the child to sip fluids in every 20-30 minutes. You may offer child Popsicle. The coldness of Popsicle will soothe the sores and also the child will get the fluid. Indian lilac is antimicrobial and also have antiseptic properties. It has been used to treat viral disease since ages. Take a few leaves of Indian Lilac. Grind and make a paste. Add coconut oil to the paste and apply the paste to the rashes for quick healing. Indian gooseberry is rich in vitamin C. It improves the body immunity and helps the body to fight viral diseases. Also, it aids digestion and purifies the blood. 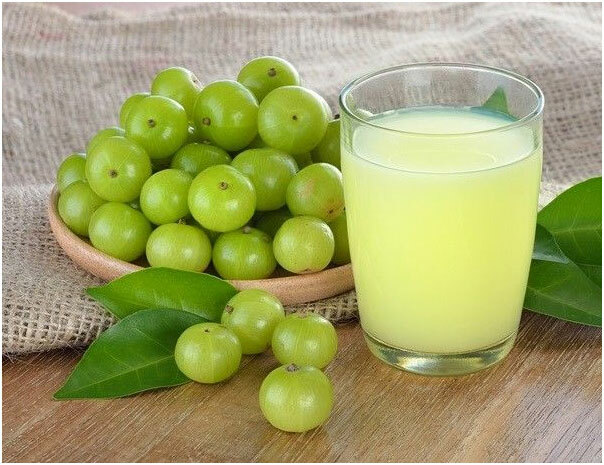 Give your child juice of Indian gooseberry. 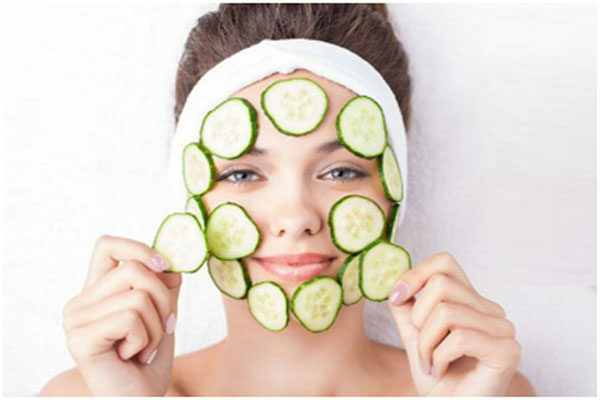 Aloe vera cools the skin and relieves pain. 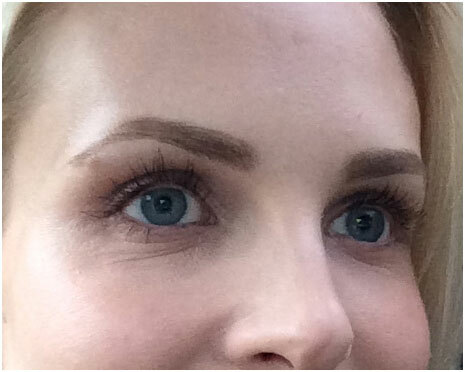 It is anti-microbial. Extract the gel of aloe vera leaf and apply to the rashes and blisters. 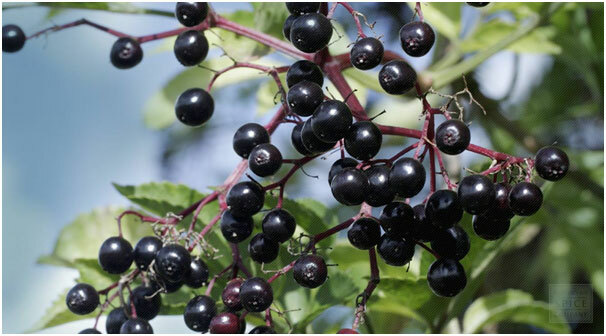 Elderberry is a tasty herb and potent anti-viral. Make its tea or syrup and give it to your child. Holy Basil leaves is an antiviral medicinal herb. It boosts the body immunity, fights microbes, has pain-relieving effects and reduces inflammation. Extract the juice of a few Tulasi leaves, dilute it with water and give it to your child for fast relief and quick recovery. Calendula is a incredible herb with healing properties. Its tea treats mouth sores, and when its past is applied on hands and feet, it promotes the healing of ulcers. 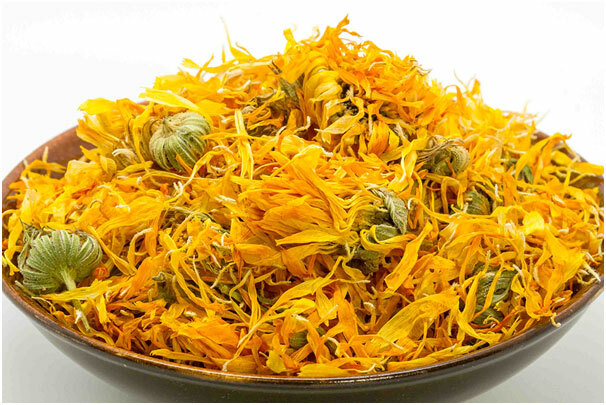 Calendula is antibacterial and anti-inflammatory and also prevents the secondary infections. Astralagus is traditional Chinese medicine. It is a plant that belongs to the legume family. It boosts immunity, stops the multiplication of the virus. There are Astralagus tea bags available at stores. 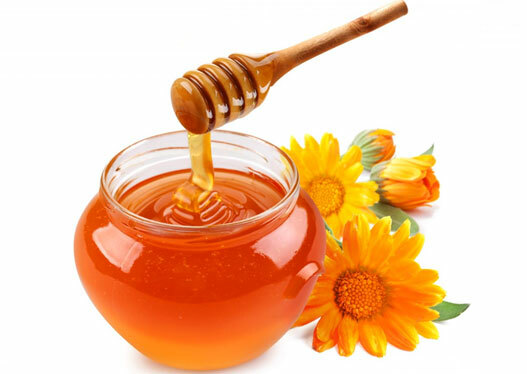 Make its tea, add honey to taste and give it to your child to soothe the symptoms. Once a child gets well, he develops immunity,and the chances of reinfection is rare. To prevent hand, foot and mouth disease encourage your child to wash his/her hand thoroughly after using the toilet and before and after eating.